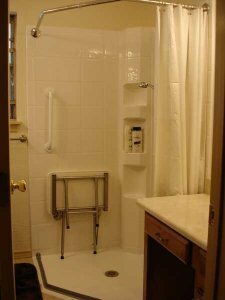 At DreamMaker Bath & Kitchen, our Independence by Design professionals are committed to delivering an exceptional remodeling experience - one that increases efficiency, allows you to perform everyday tasks safely and enables you to continue living in your own home and keep your independence. 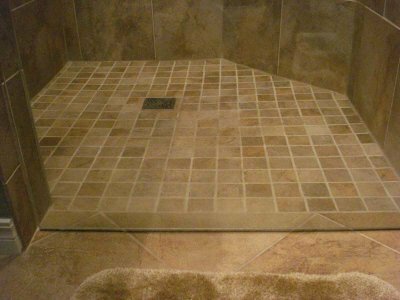 We design customized options to help you live better, enhancing your home with minimal disruption to your life. 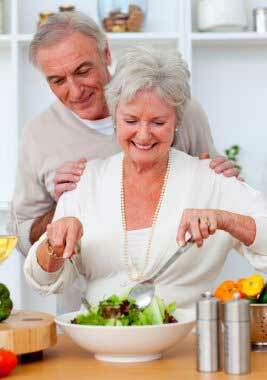 Here are a few of the options we offer to help create a safe and independent living environment for you. 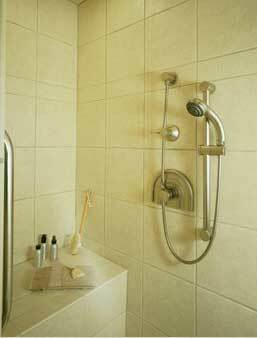 Also, a complete line of bathtub and shower safety accessories are available including shower screens, shower seats, wastes and pumps. 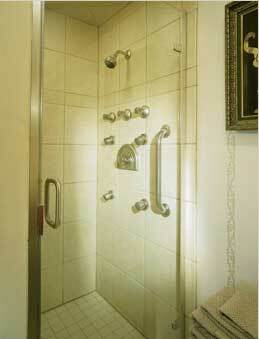 Our full range of products include shower solutions complete with ramps, grab rails, handles and latches. Individually tailored to suit each users needs. 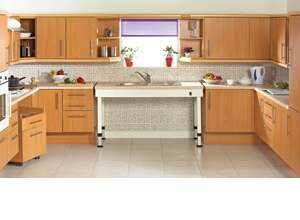 Some of the life-enhancing features available for the kitchen include cupboards with pull down or pull out baskets, rise and fall units for multi-user kitchens, easy access low carousels and faucets with an extended lever for ease of use.